We are a leading Service Provider of scaffolding designing service from Mumbai, India. 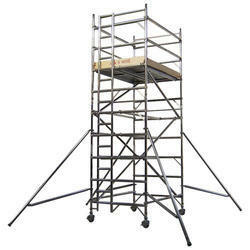 We are the leading service provider of Scaffolding Designing Service. Our experienced professionals are well-versed in rendering these services as per the demands of our client.